The Moulder family grew by a member! Sweet precious Clara has arrived! Luckily we had great weather and Clara's nursery was the perfect backdrop. 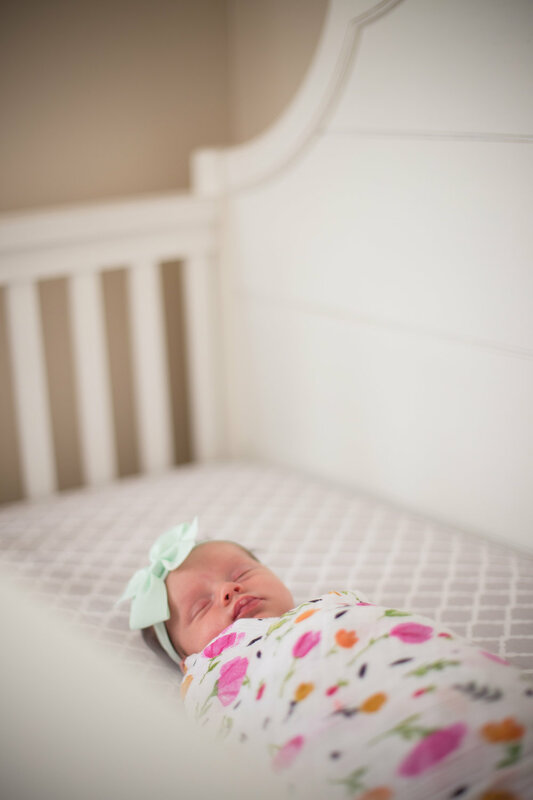 I could do a whole post on this little one's nursery! 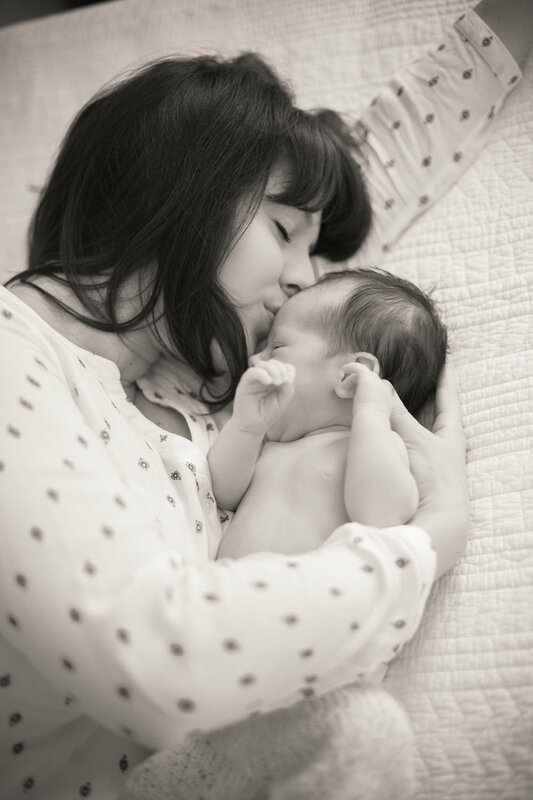 In home newborn sessions are a personal favorite. Baby can eat, squirm, cry and get as many diaper changes as needed. Big brother can get his snacks and watch Finding Dory whenever necessary. It is so relaxed, which is what you want for your session!